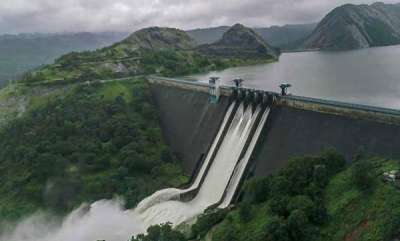 Cherutoni : The trial run prior to the opening of the Idukki dam appears imminent with the water level continues to rise following the heavy rains in the catchment area. 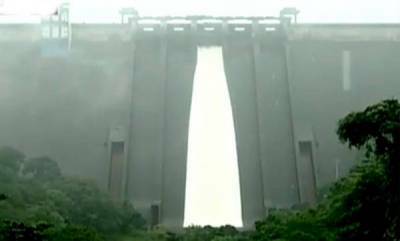 As of now, the water level reached 2,398.80 ft. 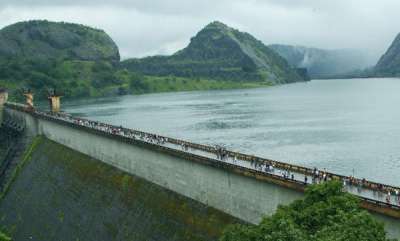 Though the full reserve level is 2,403 ft, the Kerala State Electricity Board ( KSEB) may decide to open the dam after the trial run before the FRL. 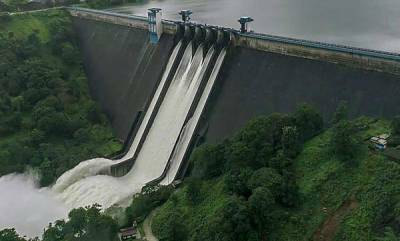 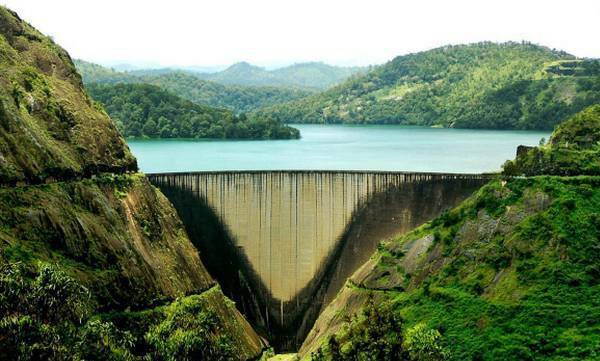 The shutters of the Cherutoni dam will be lifted for a trial run and there will be a limited release of water when the level hits 2,398 ft. Power Minister MM Mani made it clear that the trial run will be conducted at 12 PM.